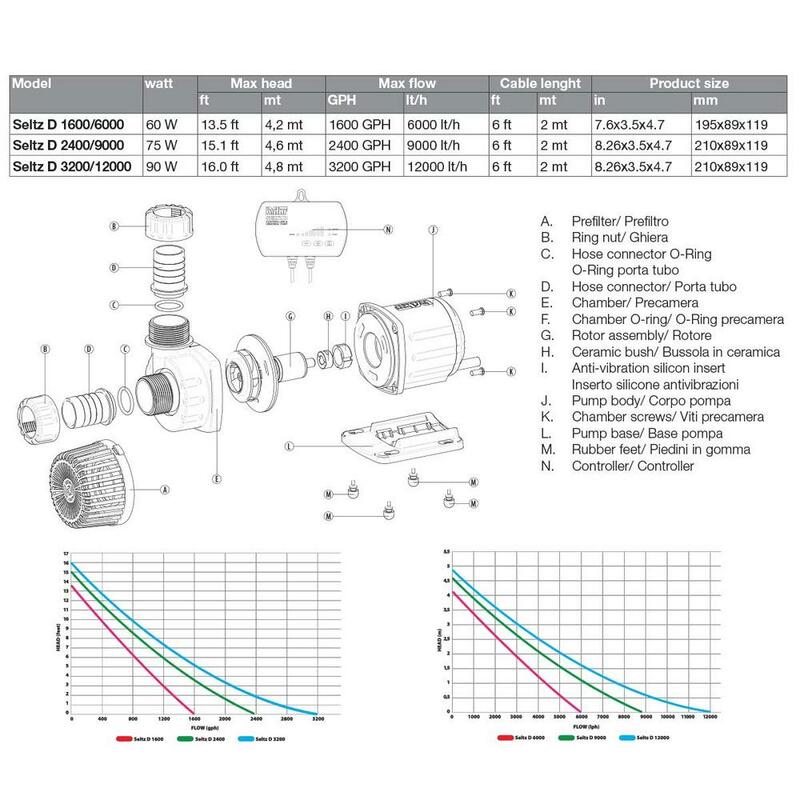 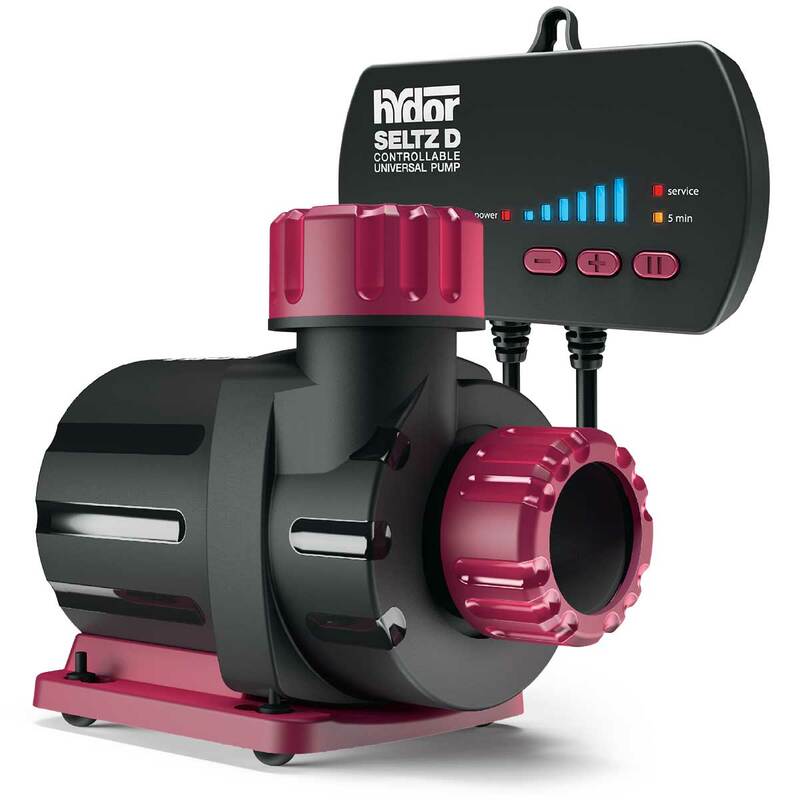 The Hydor Seltz D Controllable Universal Pumps are high performance and energy efficient multipurpose pumps suitable for both fresh and salt water aquariums. Thanks to its electronic converter technology, the Seltz D pumps feature a controllable flow rate and are ideal for sumps, refugiums, biological filters and for general water circulation. 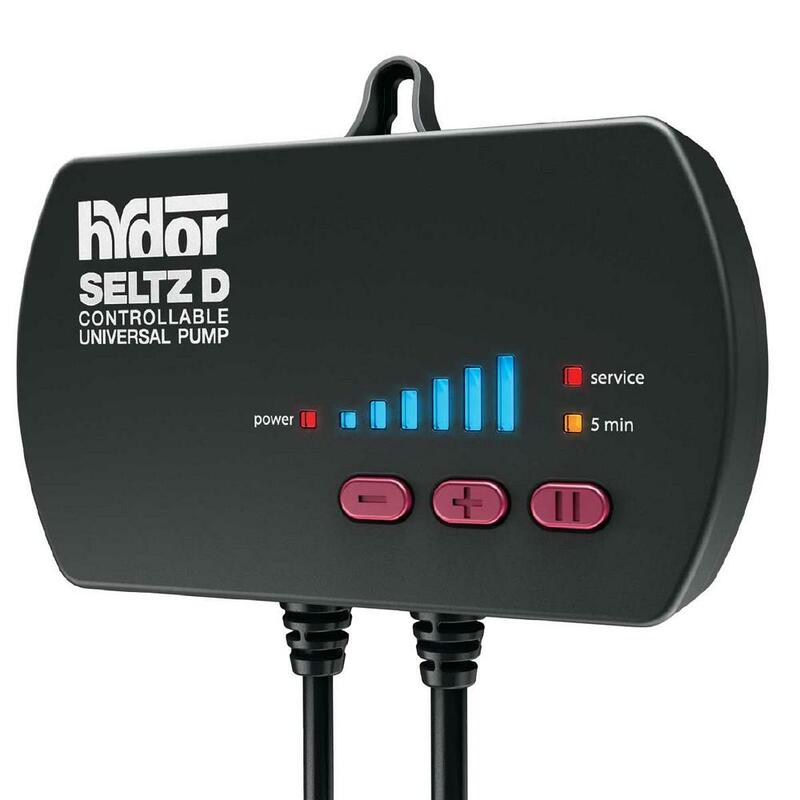 The Hydor Seltz D uses a 6 -pole motor to deliver high water flow efficiencies and has a controller built inline to alter speed and to initiate the feed timer for five-minute pauses. 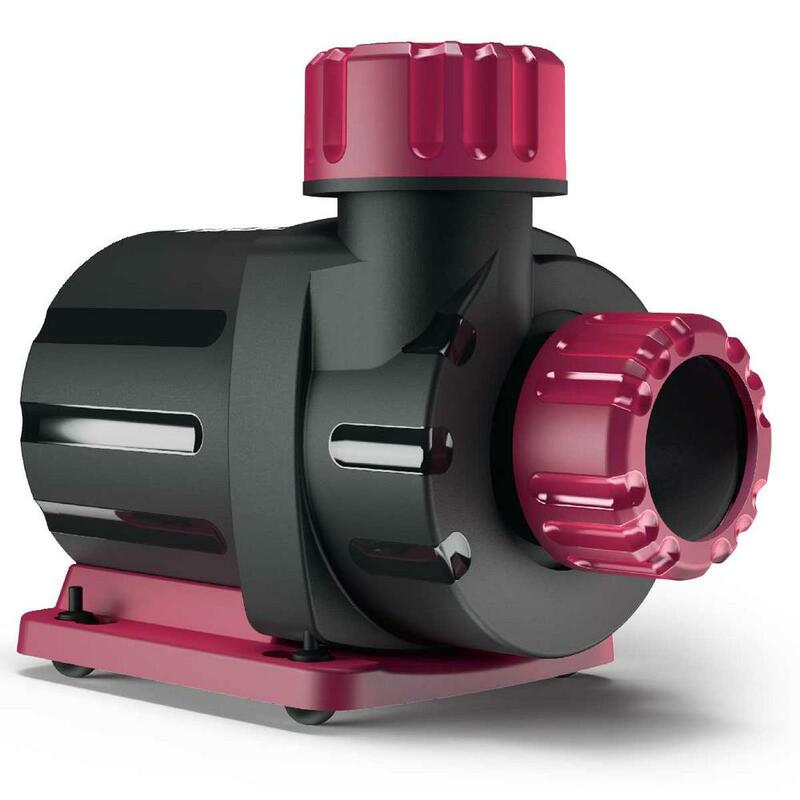 Also included is a prefilter and pipe holder connectors allowing for both submerged and non-submerged use.